Join the world's largest education initiative! Expose your students to computer programming at an early age to fine tune their problem solving skills, boost their interest in a career that will change their lives, and equip them to positively change our collective future! Watch these quick videos to get an idea of why teaching children how to read and write computer code is so important. This is our opportunity to expose our students to computer programming. 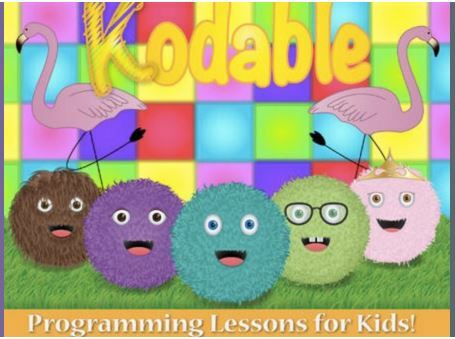 They will work through a highly engaging self-guided tutorial that will help them solve problems by creating lines of code. I've found that students who normally require redirection find themselves completely engulfed in the task at hand during coding activities. You may be surprised by some of your kiddos! 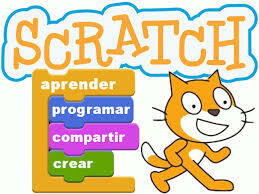 December 7-11 to teach the Hour of Code. 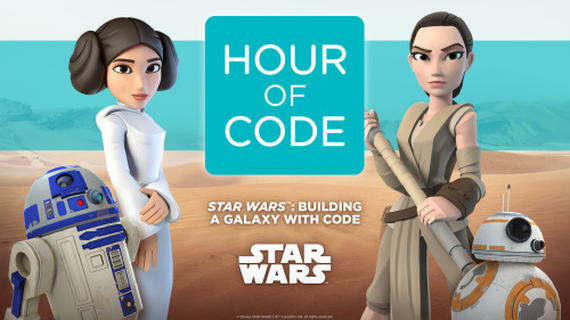 Are you ready to prepare for your Hour of Code? Sign up here. 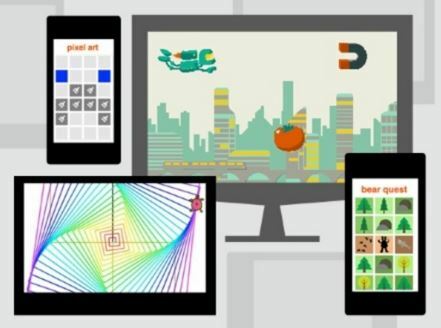 The links below will get your students started with self guided tutorials to start their Hour of Code. 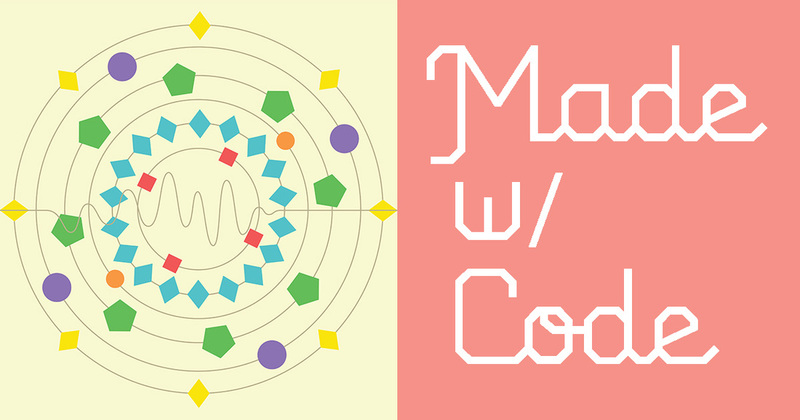 If you are comfortable leading your class in a lesson, try one of these Teacher-Led Coding Lessons. If you share a laptop cart with another teacher, plan your hour on a day the cart is assigned to you. If you need help in your building, let me know. 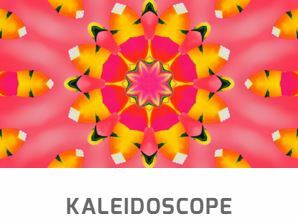 Kodable - Easy to follow audio directions and flashing symbols. No reading required. 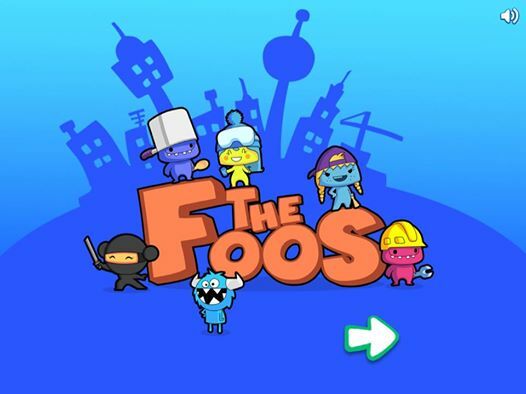 The Foos show students how to code with fun animation. No reading required. 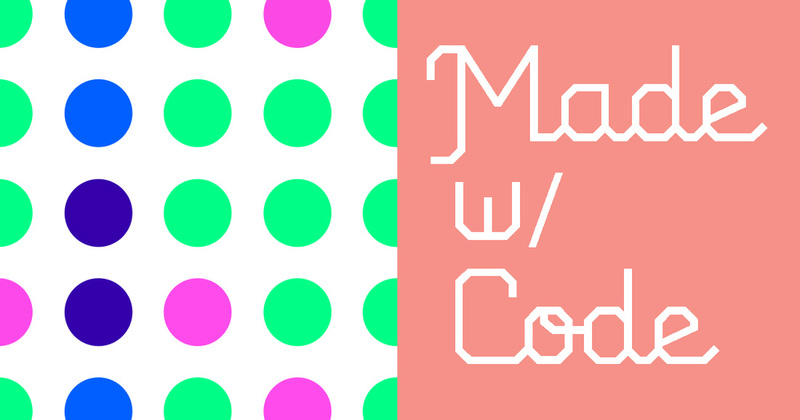 Run Marco is a fun introduction to coding. Program Marco to move to the yellow square. ​Lightbot - (early readers) Program the robot to light up the blue cube. Read the directions to your students as they help Pixel the Puppy. 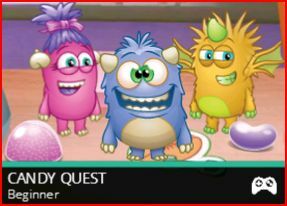 Code Studio- Learn to code with Angry Birds, Zombie Farm, and Scrat from Ice Age! 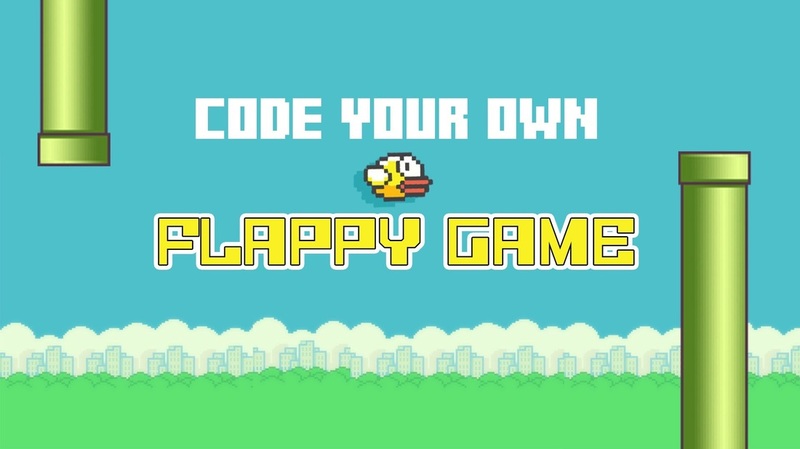 Create your own Flappy Bird game and share it! 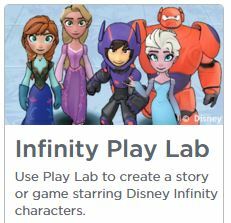 Welcome to the Play Lab! Get creative! Feel the rhythm! Create your own beat! Code with blocks or learn Java Script in Star Wars. 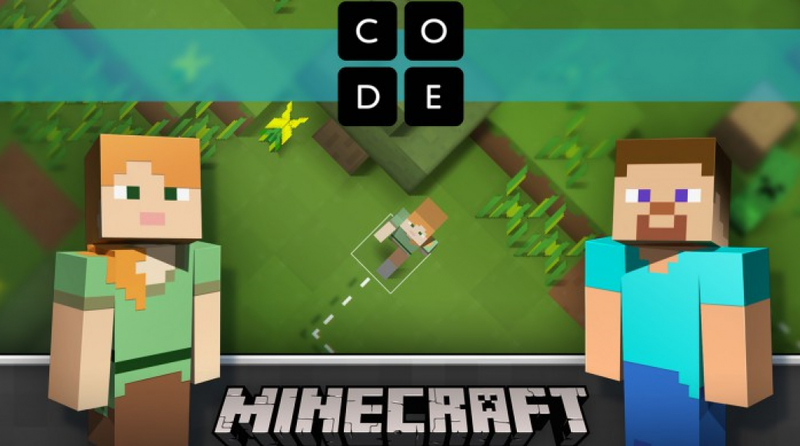 Build with Code and Minecraft. ​Country, or hip hop? Grab some code and mix away. 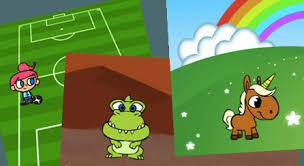 Learn to make your very own game you can share with your family! 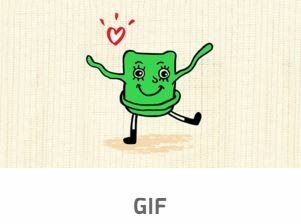 Create a digital holiday card and share it! 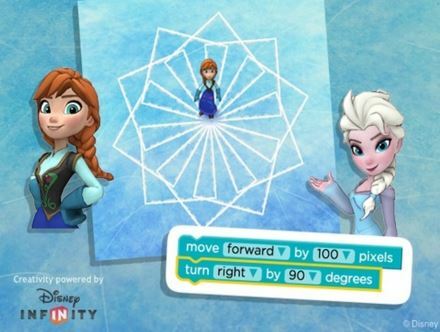 Ana and Elsa, from Disney's movie Frozen, will help beginners create some cool artwork. 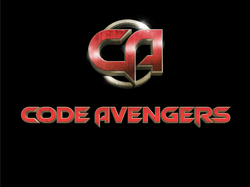 Be a CODE superhero and and create your own game with the Code Avengers. 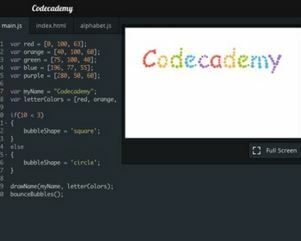 Try an Hour of Code with Khan Academy and Java Script. 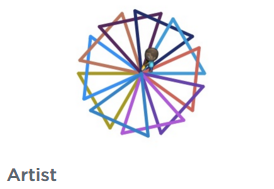 To access teacher resources for the Hour of Code, click on the picture. If you still need more information about the importance of teaching computer programming, click this picture.